In 1970 communities around Australia marked the bicentenary of Lieutenant (later Captain) James Cook’s exploration and mapping of the east coast of Australia. Concord combined its celebrations with a youth festival which included a parade from Queen Elizabeth Park, along Majors Bay Road, to Cabarita. 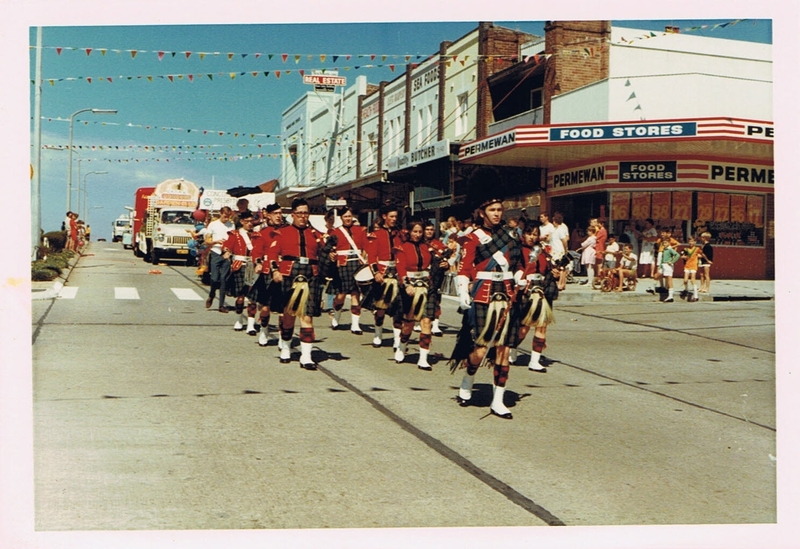 A series of photographs of the parade taken by John Mann were donated to ‘Canada Bay Connections’ by his daughter. The photographs also illustrate the way Concord has changed in the past four decades. In the background of the photograph, above, is Permewan foodstore, at the corner of Majors Bay Road and Wellbank Street. Over the years this has had many retail uses from hardware store to restaurants and is now a speciality Italian delicatessen. The photographs are on display at Five Dock Library until 2 October 2013 and can be seen at Concord Library (in the Local Studies area) from 9 October 2013. The story of Concord West is closely entwined with that of the Walker family. Thomas Walker began acquiring land in Concord West in the 1840s and by the late 1860s his estate comprised 124 hectares. 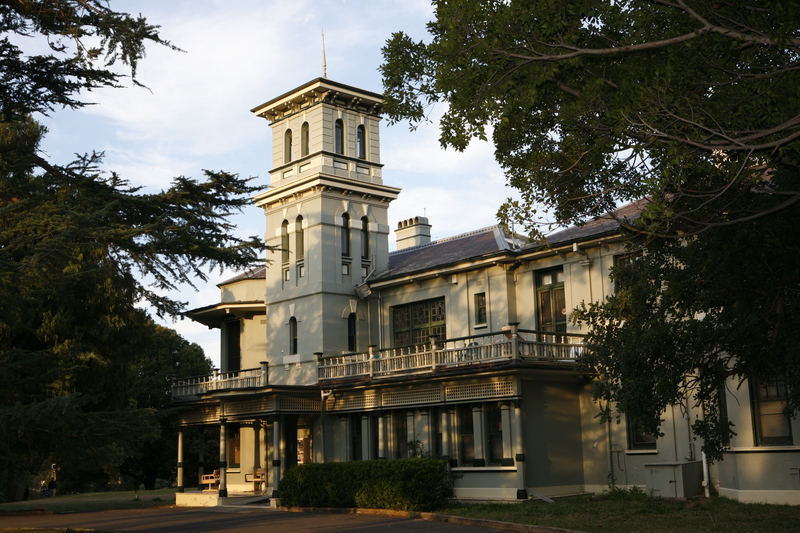 The family moved into the grand country home Yaralla, designed by architect Edmund Blacket, in 1870. Thomas died in 1886 and in his will made provision for the construction and maintenance of the Thomas Walker Convalescent Hospital on his estate at Rocky Point. The bulk of the estate was inherited by his daughter Eadith Campbell Walker. Eadith was generous in her financial support for many of Concord’s churches, clubs and institutions. During World War I she was actively involved in the care of returned soldiers at Yaralla. She spent most of her life at Yaralla which became a centre for Sydney society through the balls and parties she hosted. Eadith died in 1937. The first subdivision of Yaralla Park Estate was auctioned in 1920, deemed the ‘sale of the century’, with a further subdivision in 1923. Together these two sales account for most of what is today known as Concord West. The sales occurred following World War I when there was a high demand for building sites so they were purchased and developed almost immediately. More images of Yaralla can be seen on flickr.